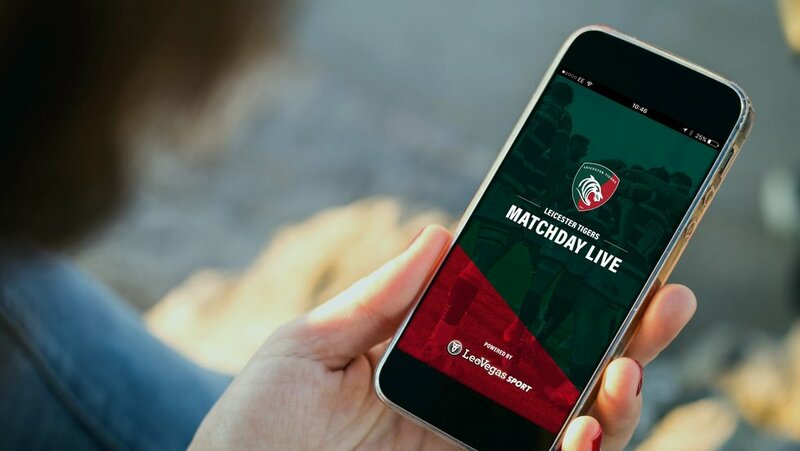 The Tigers Mobile App offers the most engaging way to ensure you're tuned in to every aspect of matchdays at Welford Road. 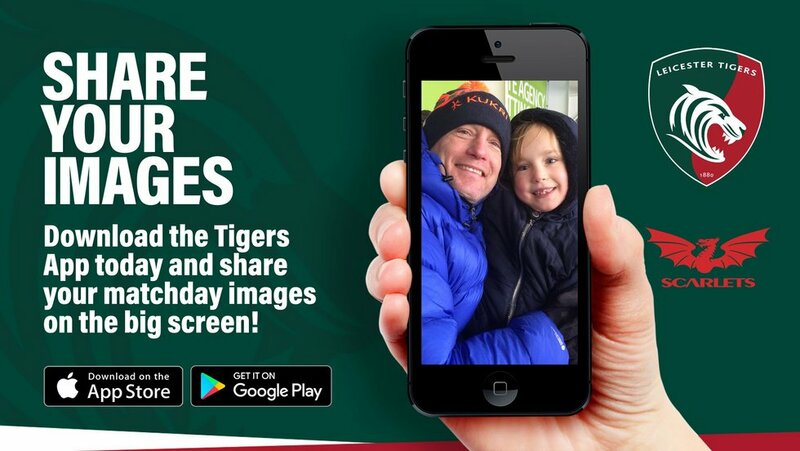 With something on offer for supporters of all ages and mobile device savviness levels, it's the ideal matchday companion for the Tigers Family. 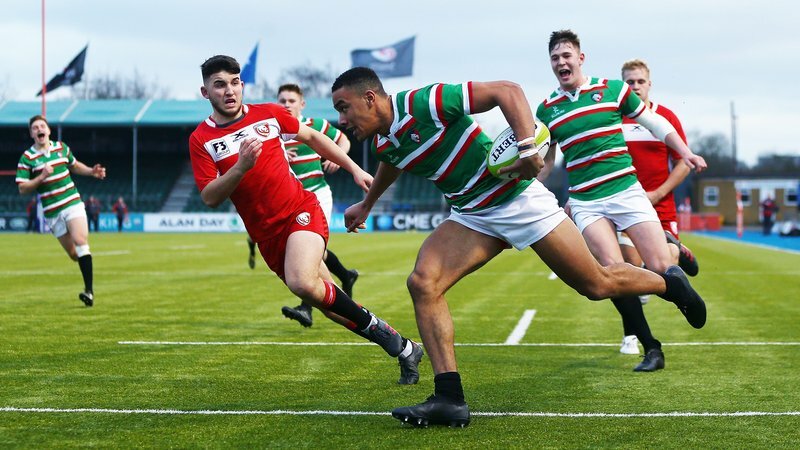 Fans who can't make the game are able to stay up to date with everything taking place at Welford Road in the build-up to kick-off through until after the full-time whistle, offering minute by minute coverage of the action on the pitch. 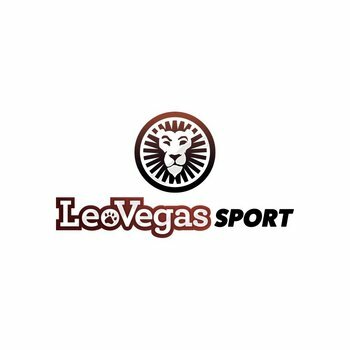 As well as being delivered live commentary, supporters unable to keep an eye on their phone or laptop screen during the 80 minutes can also have the major moments sent to their phone with push notifications on offer. Thanks to LeoVegas, the Tigers Family can also have their say on the best player with Fans' Favourite voting open from half-time through until the final whistle and hear from the member of the squad voted post-match. While there isn't a more traditional or historic club in the world of rugby, Leicester Tigers supporters are also forward-thinking and love a selfie! So, in order to keep the photographs being snapped away, there's a function within the App to share your images with the rest of the Tigers Family. The best pictures will also be posted on the Welford Road big-screen in the build up to and during the game. 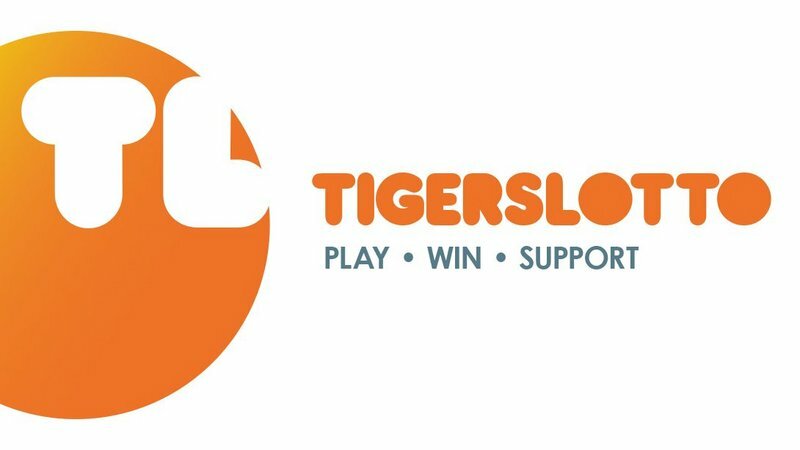 Supporters can also stay up to date with the latest news, fixtures information and club offers through the Tigers App, as well as squad information and results from the senior and development teams and tables from across the Premiership and Cup competitions. Swipestation offers the easiest and most efficient ordering service for food and drink at Welford Road and built in to the App is the ability to download Swipestation on your phone and beat the queues on game day. Download the Tigers App now for FREE from iTunes and Google Play stores via the links below. Already got the App? The latest update - iPhone (2.4.0) and Android (Version 16) - is available from the App Store now.